Vortex Library is released under an Open Source license. This allows to develop commercial and Open source applications. It is also provided a limited, not ensured support at the mailing list. However, if you are looking for commercial support, ensuring tech support, patch support, and other additional services not included in the license, see Vortex Library professional services. Advanced Software Production Line, S.L. provides commercial services around BEEP and Vortex Library, to ensure your project will be covered by experienced people using Vortex Library and BEEP. Vortex Library 1.1 it's here! Next step into BEEP development. Vortex Library is an implementation of the RFC 3080 / RFC 3081 standard definitions, known as the BEEP Core protocol, implemented on top of the TCP/IP stack, using C language. Vortex Library has an API that is consistent and easy to use. 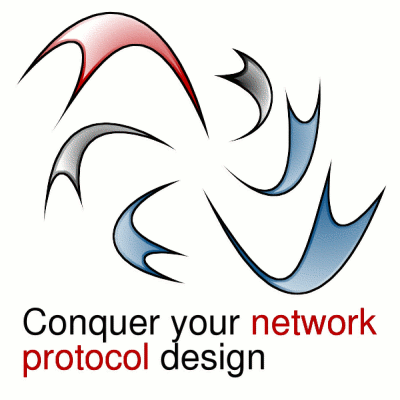 It will allow you to write application protocols really fast. Vortex Library API design is prepared to be easy building bindings to other languages. Vortex Library is developed by Advanced Software Production Line, S.L. (http://www.aspl.es) and released under the terms of the LGPL (The GNU Lesser General Public License). This allow you to develop closed source applications as well as open source. In fact, both models are welcome. Looking for the official BEEP Core page? © 2000 - 2017 Advanced Software Production Line, S.L. All rights reserved.